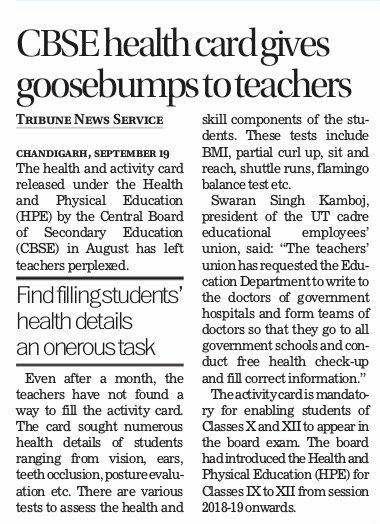 1.1.2 The aim of Mainstreaming Health and Physical Education is to enable the … school curriculum for Health and Physical Education imbued with Life Skills. This book is comprised of Four Strands. The book contains history, rules, procedures, skills, Practice drills and activities (illustrative) of the Games/Sport activities as mentioned in Strand I and II (37 games and Adventure sports) and Strand III includes 17 projects and activities based on SEWA. In addition to the Book, Activity and Project Record Book is also available which includes solved Projects/Activities, Proforma for SEWA self appraisal form, Health and Activity Record Form for the Final Assessment of the Student. 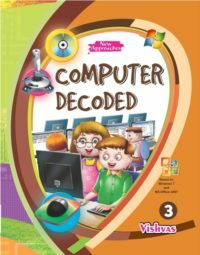 * Multi-color printing and diagrams to make the students easily understand the complete sports with brief introduction, fact, rules and process of sport activities. * Students can view the video of particular game/sport through QR code. 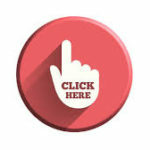 * Students can also purchase our books on-line i.e. placing order on www.vishvasbook.com, www.amazon.in, www.snapdeal.com or www.flipkart.com. 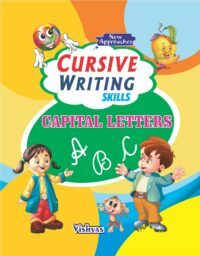 * Special discount will be given on bulk order to the teachers/School/group of students; if the order is placed directly to the publisher. In case you have any queries regarding procurement of books, please feel free to communicate us at vishvasbooks@yahoo.co.in or call our Sr. Sales Manager, Mr. Sunil Sharma at M:9216520167 or Sales Coordinator, Ms Sarika at M:9256657505. 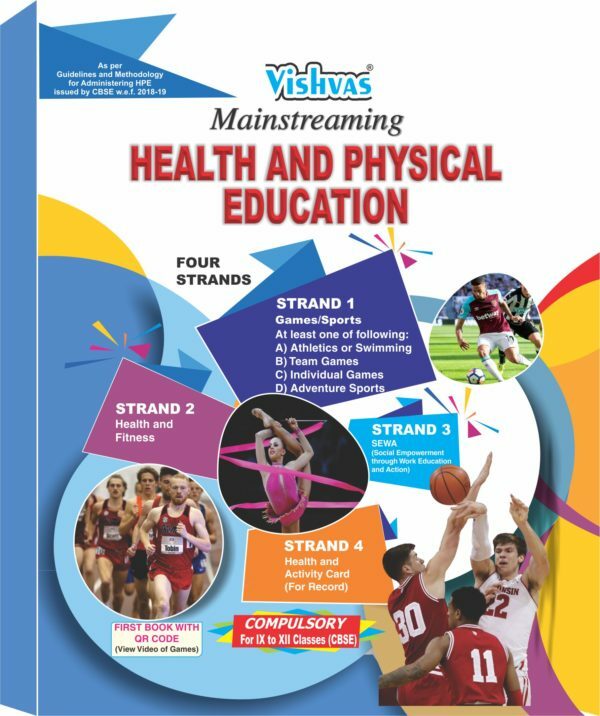 Buy the latest ‘Mainstreaming Health & Physical Education‘ Activity & Project Record Book (Paper Back) as per latest CBSE Syllabus 2018-19. 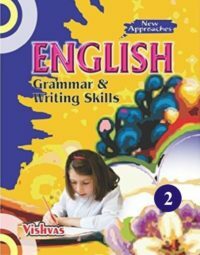 This book is based on a compulsory curriculum for students in Classes XI-XII. 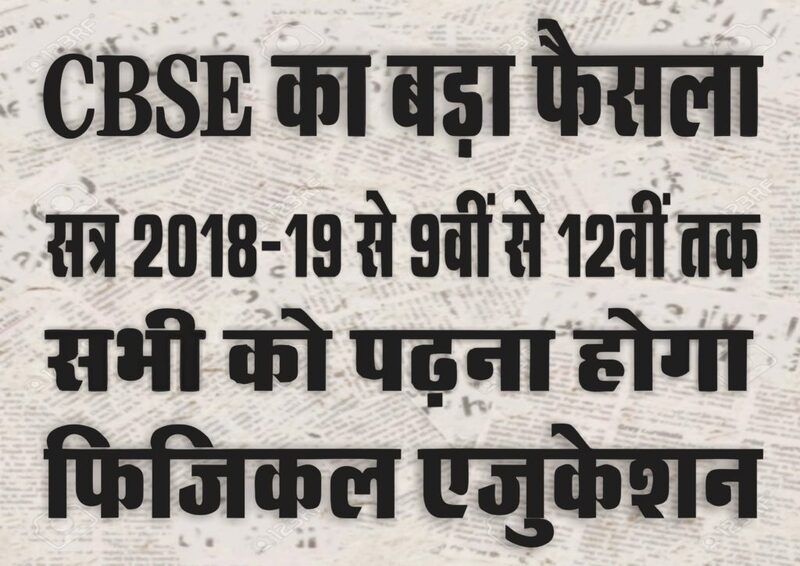 Participation in HPE and assessment will be mandatory to be eligible to appear in Board Exams of Class X & XII.